Welcome to The Pack! 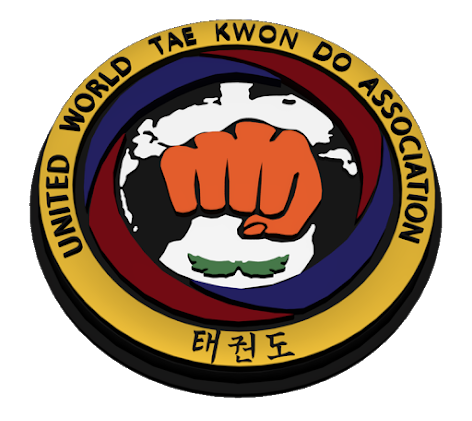 With a combined twenty-five years of instructing and training experience, husband and wife team Andrew and Rebecca Beck teach traditional Korean Taekwondo. Their dynamic teaching style is matched by a commitment to character building and genuine care for their students. 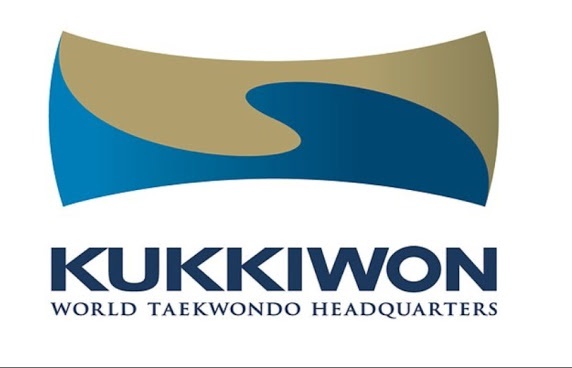 They proudly teach with Kukkiwon and the United World Taekwondo Association. 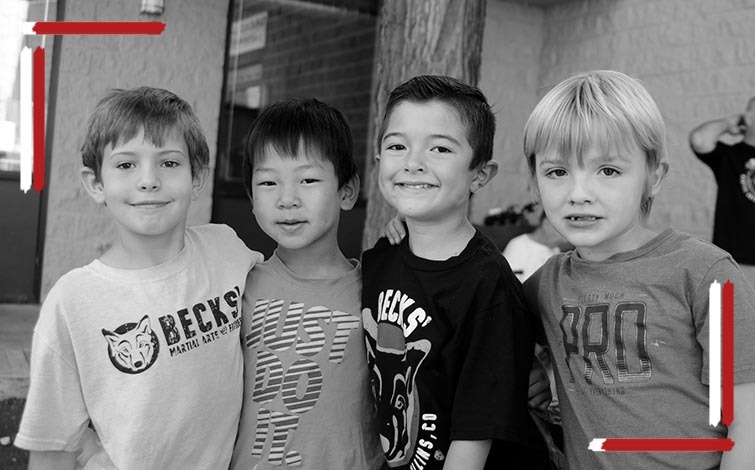 Our mission is to be an asset to the community and a support system for parents through martial arts training. 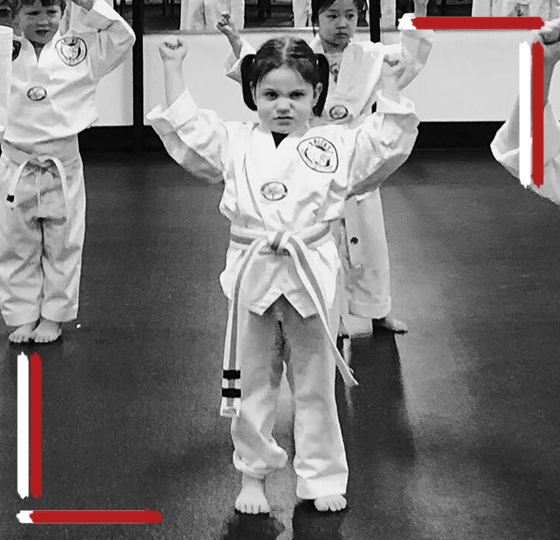 We inspire students of all ages to better themselves both physically and emotionally and grow to become the best people they can be. We love being part of this community! ©2018 Becks Martial Arts - Do not copy. All rights reserved.